Pacific Pearl La Jolla is located just one block from the beautiful and storied surf break at WindanSea Beach on the Pacific Ocean. We are down the road from La Jolla’s premier boutiques and restaurants on Prospect Street and a few minutes from Torrey Pines Golf Course in San Diego. 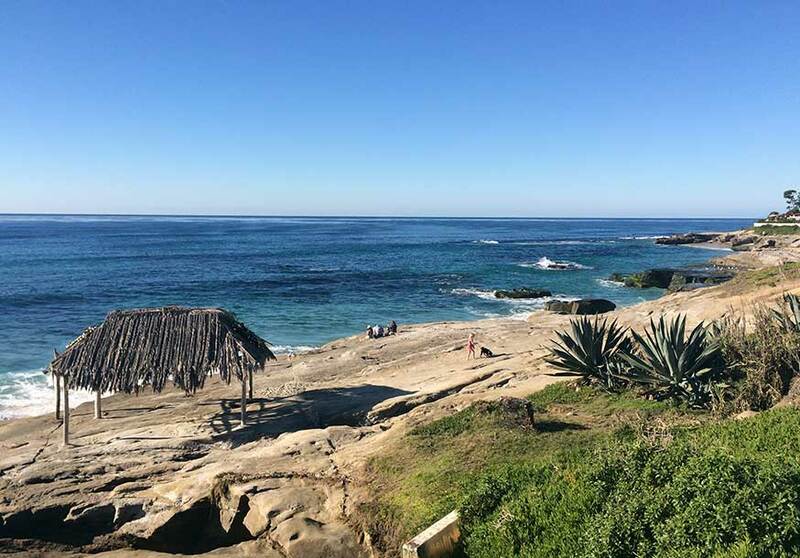 Read more about La Jolla’s unmatched natural beauty, culture and world-class attractions following our Destination Health Programs, below. All events and classes are held at Pacific Pearl La Jolla, 6919 La Jolla Blvd. La Jolla, CA 92037 – or in our adjacent studio, 6933 La Jolla Blvd., unless otherwise noted. Saturdays 10 AM. $20 per class. Call 858-459-6919. Pacific Pearl La Jolla offers detox & weightloss programs. These group programs will be posted as upcoming launch dates are confirmed. Personalized detox & weightless programs may be set up anytime through your doctor at Guarneri Integrative Health, Inc. Our program is called Clean & Lean. Supercharge your holistic practice with Medical Intuition – develop your natural intuition abilities to locate the root causes of body imbalances. There are 4 weekend sessions to complete Level 1. See our events calendar for dates. CE Credits. For more details and registration: go to www.ThePracticalPath.com or call 877-433-6611, Wendie Colter, Medical Intuitive, Master Healer. Additional Programs will be added throughout the year. 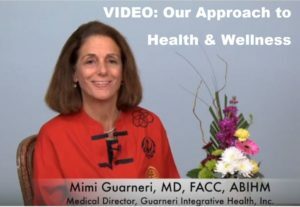 The Academy of Integrative Health & Medicine (AIHM) holds its annual conference at San Diego, CA in October/November time period. This event is open to healthcare providers, administrators, researchers, students in the healthcare field and highly-interested individuals. The conference has a notable roster of speakers with workshops, classes, lectures and more. It brings an audience of more than 900 from across the U.S. Dr. Mimi Guarneri is President of the AIHM. See http://www.aihm.org for more information. Guarneri Integrative Health, Inc. at Pacific Pearl La Jolla –where your visit can encompass healthcare, wellness and a spectacular trip or respite in the beautiful coast town of La Jolla California, a world-class vacation destination in San Diego County. While visiting Pacific Pearl La Jolla, you can book luxurious bodywork and massage packages, custom facials, acupuncture, healing touch and hypnosis to enhance your wellbeing and relaxation with outstanding practitioners at The Spa. Often referred to as “the Monte Carlo of California,” La Jolla has unmatched natural beauty, an upscale, casual atmosphere with world-class attractions and a mild climate that rarely extends below 50 degrees or exceeds 90 degrees year-round. La Jolla offers a wide range of accommodations and activities, from upscale and luxurious hotels, to casual fine dining, museums and art galleries, one-of-a-kind boutiques, a wide range of outdoor activities from snorkeling, sailing, hang gliding, swimming and world class surfing to golf. Its biggest draw for locals and tourists alike are the many miles of beaches. During the summer and autumn months, the surf is relatively gentle, with warm waters in the 70s. With a dramatic coastline boasting spectacular views, La Jolla is one of the most popular beach destinations in California. Surrounded on three sides by the sea and backed by the steep slopes of Mt. Soledad, La Jolla’s coastal profile and quaint village lifestyle evokes a Mediterranean feel. 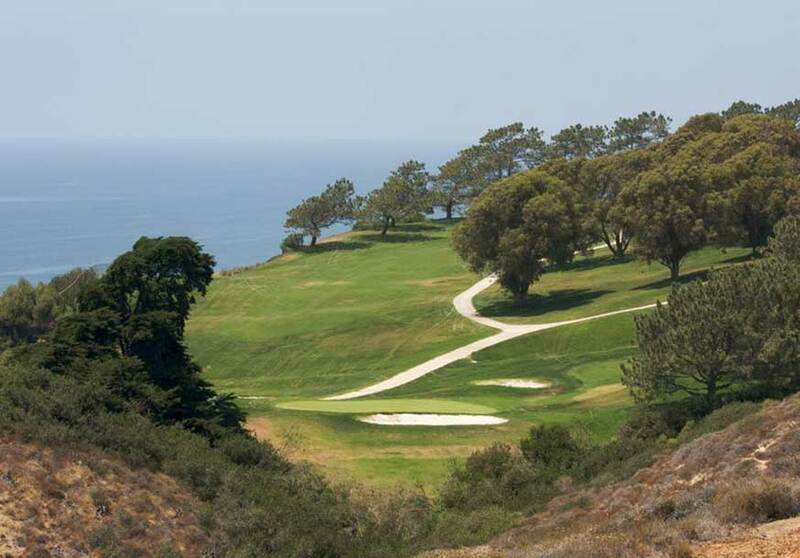 La Jolla’s Torrey Pines Golf Course, home to the 2008 U.S. Open and every Buick Invitational (now the Farmers Insurance Open) since 1968, is one of the finest 18-hole public courses in the country. The area also offers well-groomed hiking trails with spectacular views. Plan to book tee times well in advance. In addition to Torrey Pines, choices include golf at Carlsbad’s Park Hyatt Resort Aviara or at the Rancho Bernardo Resort & Spa. There are plenty of cultural attractions to visit in La Jolla. The Birch Aquarium at Scripps, La Jolla Playhouse and the Museum of Contemporary Art San Diego are all situated in close proximity to La Jolla Village. The Museum of Contemporary Art has locations in both La Jolla and Downtown San Diego and showcases thought-provoking exhibitions, from regionally focused to international retrospectives. Niche galleries are found throughout San Diego County. Just an easy 20 minute drive from San Diego International Airport, La Jolla also makes San Diego very accessible for cultural and culinary exploration. Highlights include Balboa Park and the San Diego Zoo. Balboa Park — often referred to as the “Smithsonian of the West” for its concentration of museums, features a series of botanical gardens, performance spaces, art galleries, and the Tony Award-winning Old Globe Theatre. It has been ranked as one of the world’s best parks by Project for Public Spaces. Several times each year, the San Diego Maritime Museum offers public adventure sails aboard beautiful old-world tall ships, and, no matter what the season, something fetching is happening in area performing-arts staples such as the San Diego Symphony Orchestra, San Diego Opera, and San Diego Ballet. 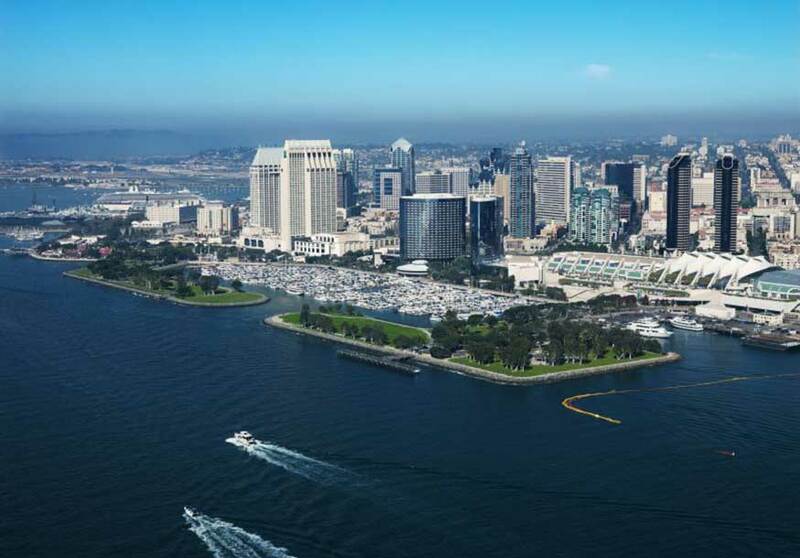 Wonderful regional family options include Sea World, LEGOLAND California, and, of course, the San Diego Zoo, along with 70 miles of beautiful beaches.